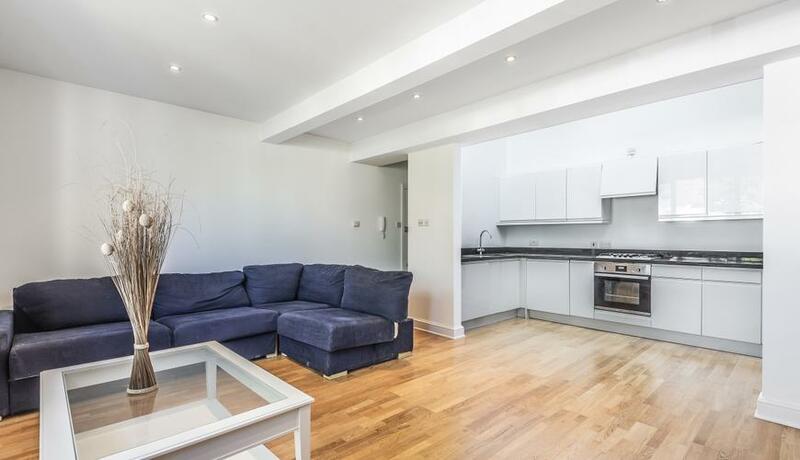 A well presented and centrally located one bedroom apartment in the heart of Streatham Hill. The property is situated on the second floor of a period conversion and benefits from wood flooring in the reception area and good sized double bedroom which faces to the rear of the property. The bathroom is modern with shower fittings over a bath and the well appointed kitchen fully fitted with integrated fridge/freezer and dishwasher. Streatham Hill is popular amongst both young professionals and families alike, with a choice of local amenities including bars, restaurants and cafes. The surrounding areas of both Balham and Brixton are also within easy reach by a number of bus routes on the High Road just moments from the property.